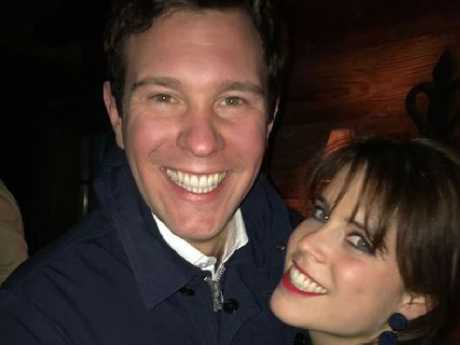 THE Royal Family was forced to delete a tweet on its official Twitter account after bungling the name of Princess Eugenie's fiance. With Camilla, Duchess of Cornwall, not attending and Prince Phillip opting to "decide on the day", the wedding is nothing compared to when Prince Harry married Meghan Markle in May. 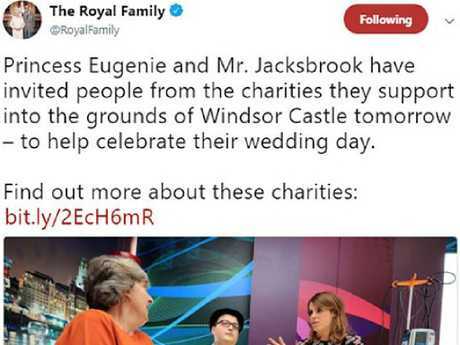 If Twitter is anything to go by it appears the Royal Family is also paying little attention when it comes to Princess Eugenie's nuptials. 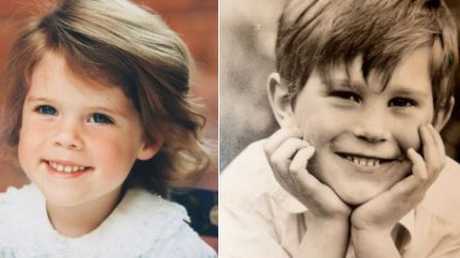 "Princess Eugenie and Mr. Jacksbrook have invited people from the charities they support into the grounds of Windsor Castle tomorrow - to help celebrate their wedding day," the family shared on Twitter. 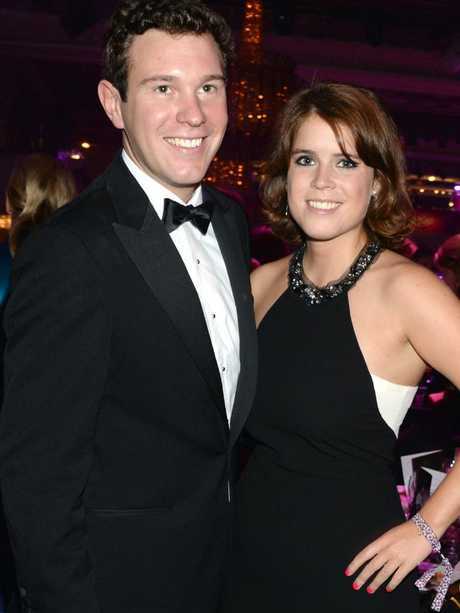 It stayed up for about 40 minutes until someone alerted the Royals that Eugenie's fiance's name is Jack Brooksbank not Jacksbrook. There was no clarification but the tweet was deleted. Following the lead of the Duke and Duchess of Sussex, who married at St George's Chapel in May, Eugenie and Jack invited members of the public to apply to join the celebrations in the grounds of Windsor Castle.